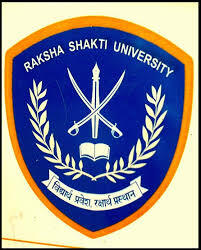 Raksha Shakti University, the first internal security institute of India, was set up by government of Gujarat, Ahmadabad in 2009 vide ‘The Raksha Shakti University Act, 2009’. The university is dedicated for honing skill set in field of Internal Development, and Future Employees in Internal Security Management Sector. Raksha Shakti University offers a one-year diploma course in with an intake of 80 seats and a three months certificate course in Photography, and PG diploma. The institute also offers B.A. and B.Tech under its UG wings. At PG level, it offers MA, LL.M., and M.Tech in various specializations. The university also renders M.Phil and Ph.D. as research level programs. The university has same process of application for every course. Candidates can apply online or offline for all the courses. For B.Tech, candidates need to have a valid score in JEE Main. M.Tech selection will be based on valid GATE score. 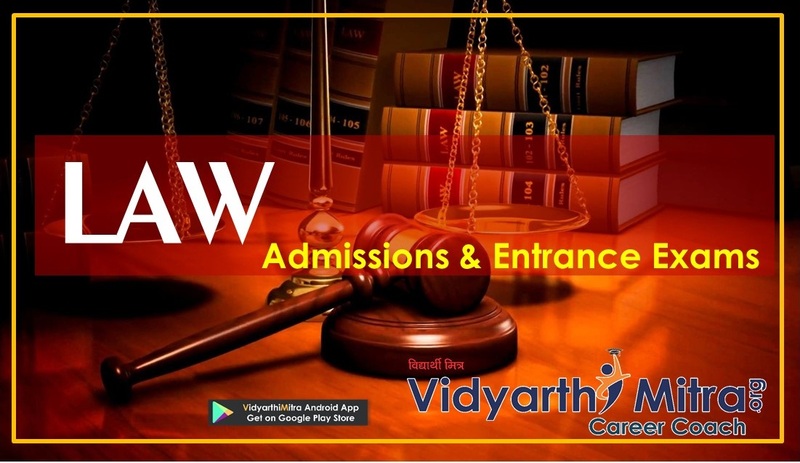 Candidates seeking admission to the research programs have to appear for an entrance test by the university or any other national entrance test viz. 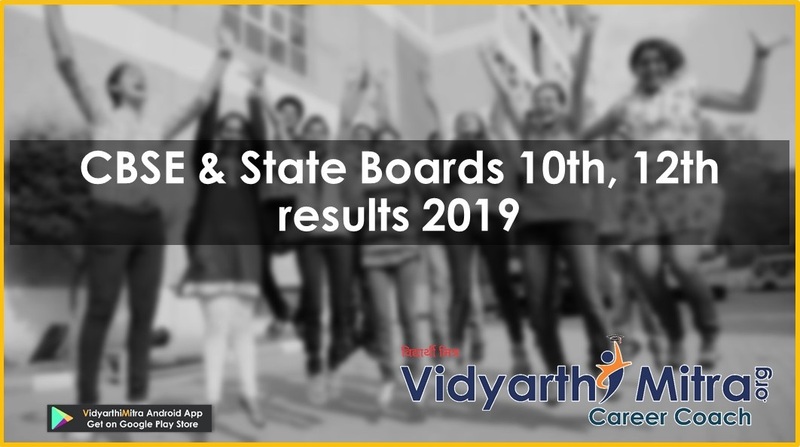 UGC- JRF, CSIR-JRF, CSIR-NET, SET/SLET etc. for research programs. 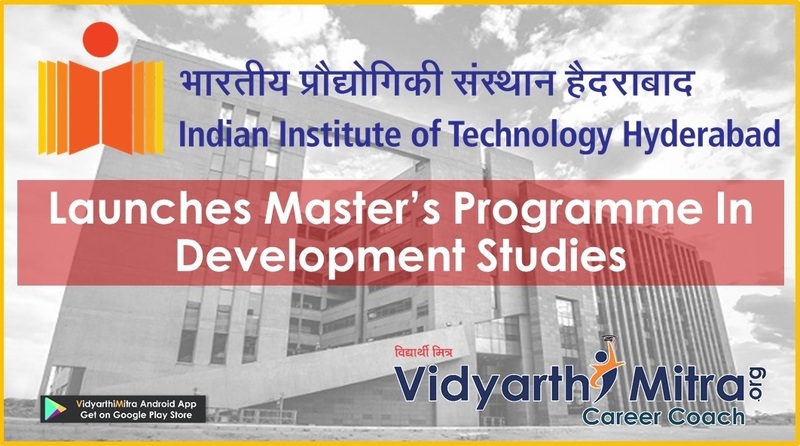 Ph.D.: UGC/CSIR (JRF/NET), RSU, GATE, CAT, TRF etc. The institute offers one UG Diploma, one Certificate course in Photography, and three PG Diplomas with a specific number of seats only. The admissions will be given strictly on the basis of merit. Candidates seeking admission to UG Diploma and certificate course must have passed 12th from a recognised board with at least 50% marks and for PG diploma they should have Bachelor’s degree in any stream. If the number of application forms exceed the required number, the institute will organise a screening test. Fee for in service personnel and female candidates is half of the total fees for certificate course. RSU, Ahemdabad offers B.A in Security Management and B.Tech in Cyber Security at UG level. The admissions to the under graduate programs are offered strictly on merit basis. 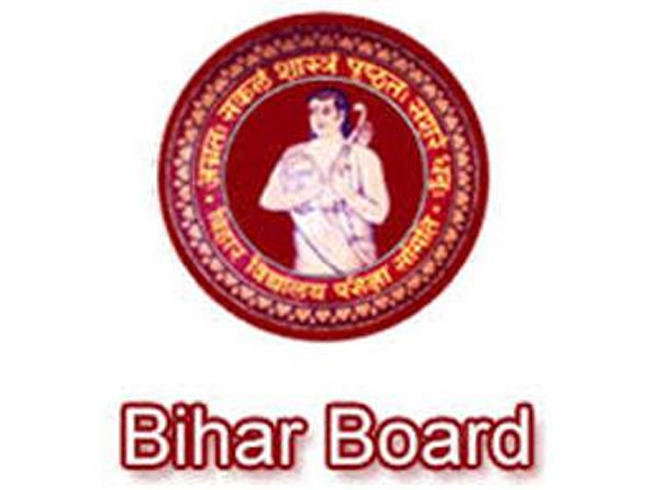 The basic eligibility is to pass 10+2 with 50% marks for BA and to pass 10+2 in Science stream for B.Tech. Selection in BA is merit based while for B.Tech, candidates need to have a valid score in JEE Main. Must have passed 10+2 in Science stream. The intake for the above programs is 40 for each course. B.A course is rendered both in English and Gujarati. Relaxation to female candidates, National level participants in sports, athletes played at state level and holders of NCC certificates is 5%, 5%, 3% and 7% respectively in marks. Extra 5% marks will be deducted for students who have cleared the qualifying examination in more than one attempt. The University offers several post-graduation programs namely M.A. in Criminology, MA Police Administration, L.L.M in Crime and Security Laws and M.Tech in Cyber security. To be eligible to apply, candidates should have a graduation degree for MA, LL.B degree for LL.M, and B.Tech/B.E. degree in computer related field for M.Tech. Selection of applicants in MA and LL.M. is based on merit in the qualifying examinations. M.Tech selection will be based on valid GATE score. In case of insufficient GATE candidates, admission will be merit based. The intake number is 25 for each MA specializations, 40 in M.Tech and 25 in LL.M. Raksha Shakti University offers several research programs viz. M.Phil in Criminology, Police administration and Ph.D. in Law, Criminology, Psychology, Cyber security, Internal Security Management. Students must have a Master’s Degree in the concerned discipline with at least 55% marks and 50% marks for backward class students. Final selection of eligible candidates will be based on score of any of UGC-NET, UGC- JRF, CSIR-JRF, CSIR-NET, SET/SLET or GATE entrance test, and their performance in interview. Candidates who have invalid scores in above mentioned test can appear in RSU entrance test. The intake for Ph.D program is two seats for each specialisation. The intake for M.Phil is 3 seats for each specialisation. The admission notifications are released on institute website and newspapers somewhere in month of May-June. Candidates can get the application form either from the university or can download it from the university’s website by paying a nominal fee. The application fee for diploma courses, certificate course and bachelor’s degree is INR 100 while for PG course, it is INR 300 and research programs, INR 500 respectively. A nominal 5% online transaction charge is also applicable. The fee can also be sent via a demand draft or cash. Certificate of entrance tests like UGC, GATE etc. All the programs offered by the institute has a definite percentage of seats reserved for the backward classes. Also, while evaluation of marks for merit list relaxation is provided to NCC candidates, athletes and female candidates. Raksha Shakti University is a public university located in Ahmedabad, Gujarat. It was established in year 2010. RSU offers certificate, diploma and degree courses in Police science and Internal Security. University also undertakes various research work in field of police administration and securit.